Staying on the science fiction side of things, today I thought I would talk a little bit about “Common Ground,” another story in my collection To Unimagined Shores. I actually can’t recall the “inciting incident” or the idea spark that led to this story. It’s based around a colony ship arriving at a new planet to find that it’s not as empty as the colonists expected. It also has a lot to do with parenthood, and I suspect the idea first came to me not long after our daughter was born. I do vividly remember lying awake one night thinking about the story and how excited I was to start writing it. There was a particular idea in it that, at that time, I thought was one of the best things I’d ever come up with. It’s a magnificent feeling, when you know you have a great story idea and it’s just waiting to come to life under your fingertips. The wonderful feeling doesn’t always last, and the story doesn’t always turn out to be as fabulous as you thought it was going to, but those moments of excitement and the feeling that you really have something are priceless. “Common Ground” was published at Nuketown in 2001. 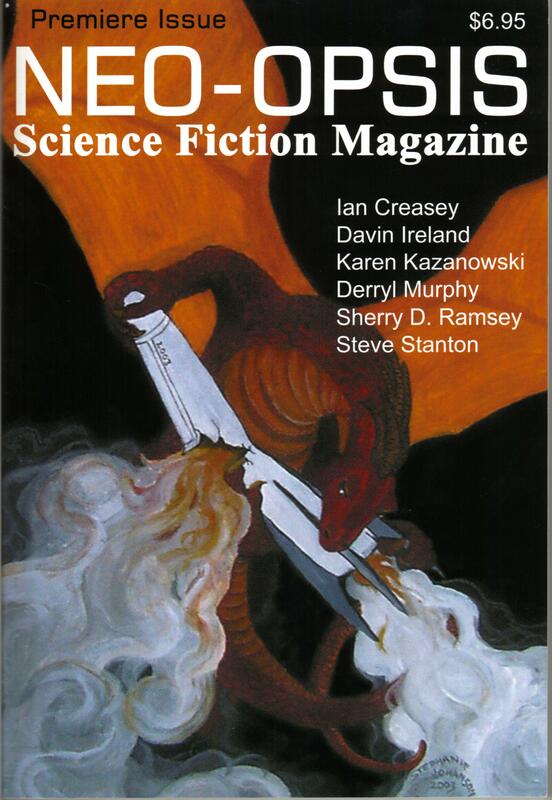 Later, in 2003, the aliens from “Common Ground” formed the basis for one of the alien races who showed up in the novel I was writing for National Novel Writing Month, “One’s Aspect to the Sun.” I had obviously enjoyed writing these aliens. 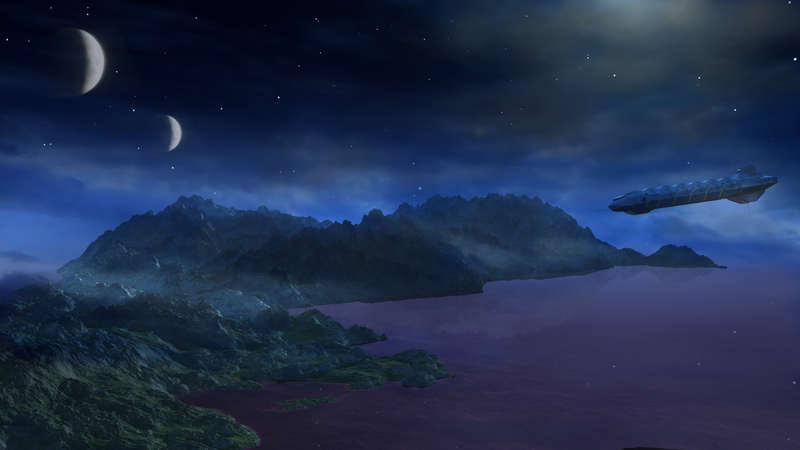 They were one of the first really well-developed alien races I’d created, and they have stayed with me. Years later an editor would tell me, “You really do write great aliens.” She wasn’t talking about these aliens in particular, but I’m quite proud of that comment, and it makes me strive, whenever I create an alien race, to make them very believable. Once past the end of the garden we saw the cave. A dozen yards distant the shrouded entrance gaped blackly in the rock wall. And under a natural outcropping, half obscured by shadow, stood three aliens. My stomach churned. My own breath made a hollow whistling sound in my throat. These were the creatures who had our babies. I could not even see them clearly yet, but a fist of fear tightened in my chest. One of them held up a hand, but we had already stopped. The others were armed, not overtly menacing but standing easily erect, perhaps five feet tall and garbed in wrapped shirts and loose leggings. The apparent leader gave a short speech, the words a tumbled gibber of growls, yips, and barks. It ended on a questioning note. 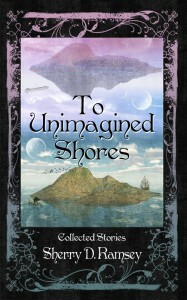 It’s the last day to enter my contest to win a copy of To Unimagined Shores. Click the link to get all the details, and take a moment to enter. 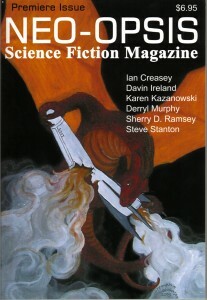 Or if you can’t wait, you can buy a print or ebook copy (in multiple formats) from thirdpersonpress.com, amazon.com, Barnes & Noble, or Smashwords. 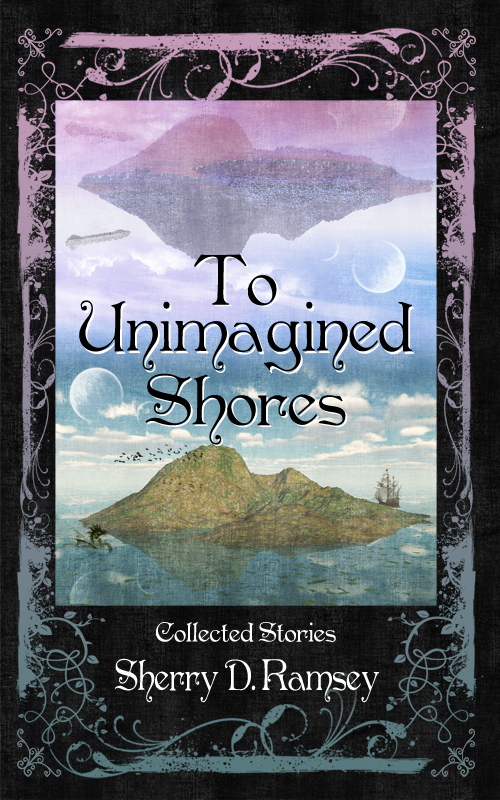 Third Person Press announces the release of its third book, “To Unimagined Shores,” a collection of speculative fiction stories by Northside native, Sherry D. Ramsey. Ramsey, a former lawyer, is a full-time writer whose unpublished novel, “One’s Aspect to the Sun,” won second place in the 28th Annual Atlantic Writing Competition’s novel category, the H.R. (Bill) Percy Prize. She participates in the Writer’s Federation of Nova Scotia Writers-in-the-Schools program, and serves on the boards of The Writer’s Federation of Nova Scotia, SF Canada and the Northside Victoria CBDC. She has been editor-in-chief and publisher of the award-winning online writer’s resource, The Scriptorium, for a over dozen years and is one of three founders of Third Person Press, local publishers of speculative fiction. A book launch will be held Tuesday, December 6, 2011 from 6:30 to 8:30 at the Wilfred Oram Centennial Library, Commercial Street, North Sydney. Refreshments will be served, and the author will read from the collection and be available to sign books. 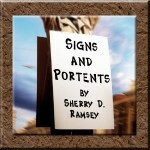 The book can be purchased at the launch or anytime from Third Person Press at www.thirdpersonpress.com in both print or e-book formats, as well as through other online book sellers.